﻿ Merida Mexico Crime Rate and Safety ReportIs Mexico Safe? How can an area that we’ve come to love for its unparalleled warmth, streets lined with buildings that evoke a sense of history, and welcoming attitude towards unfamiliar faces get such a bad reputation? Well, we’d have to guess it’s representation and a bit of the fear of the unknown. Certainly it couldn’t be anything else, as Merida boast lower rates of crime than most major cities found throughout the US. So, it has to be just an unfortunate side effect of the lack of exposure to the reality of the area. Though, before we go any further, we understand and are fully aware that the situation within Merida is not reflective of the entire region. Yes, crime, particularly those perpetrated by drug cartels, is very much a real part of life for certain regions throughout the country. We’d be remiss to gloss over that fact. That said, it feels at times that Mexico is often painted with too broad a brush. That singular aspect has become the only associated event with the area in some minds. Which is a shame, as the Merida we’ve seen only brings to mind tasty snacks from vendors and friendly locals willing to share the city they call home. Before we go further about the amazing food that is seemingly everywhere, back to safety. 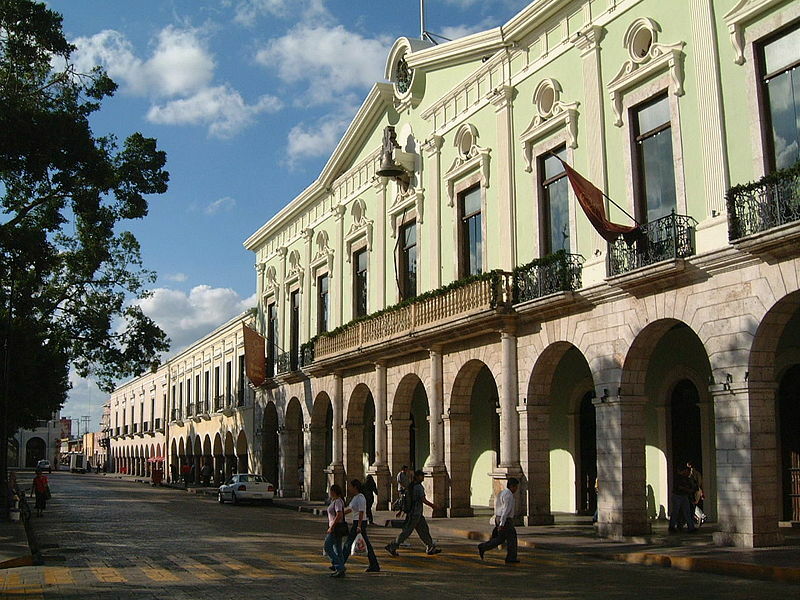 It’s not an overstatement but given the low rates of crime, Merida is the safest city in Mexico. And its statistics back that up. There is not a feeling of lax security that you may experience in other cities that are known to be more dangerous. People are not fearful of sudden violence in the streets, nightclubs or other places. Statistically, Merida has had some increase in crime. However, cartels are not to blame. The most committed crimes are unfortunately robberies, though these affect established businesses and not individuals. Though, the government has taken swift actions to remedy the problems caused by crime within the city. In recent years, the government of Merida has spent a lot of money on security infrastructure and on better training and equipment for its police force. This has helped to maintain the sense of safety that the people of Merida have. 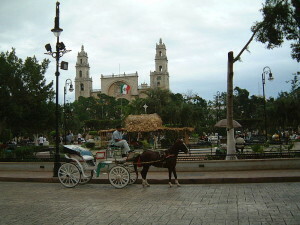 Merida has recently attracted an onslaught of immigrants from other states because of the increase in violence there. Many families have moved to the city of Merida looking for a better quality of life. Some have moved for good and some others are there while things settle down in their states of origin. 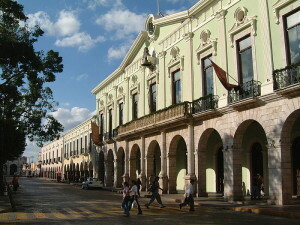 Lately, Merida has an increase in casino production and operation. And that new development comes with a unique situation. On one hand, this has brought investments to the city. On the other hand, it has brought more nightlife. Which leads to a certain degree of crime, mostly related to alcohol, drugs, and robberies. As scary as all that sounded, the truth is, for visitors, Merida offers only opportunities to take in the sights. And to be honest, there’s plenty to see. Considering that Merida is known as the safest city in Mexico and that it receives a good amount of national (Mexican) tourism and even immigration, we consider Merida to be a city you can visit when vacationing in Mexico without worrying too much. So after looking into the Merida Mexico crime stats and the beauty of the area….we have one question. Ready to see Merida for yourself?